Welcome to my website, your source for Yuma Real Estate! In today's competitive real estate market, timing is everything. Many good homes are sold before they are ever advertised. 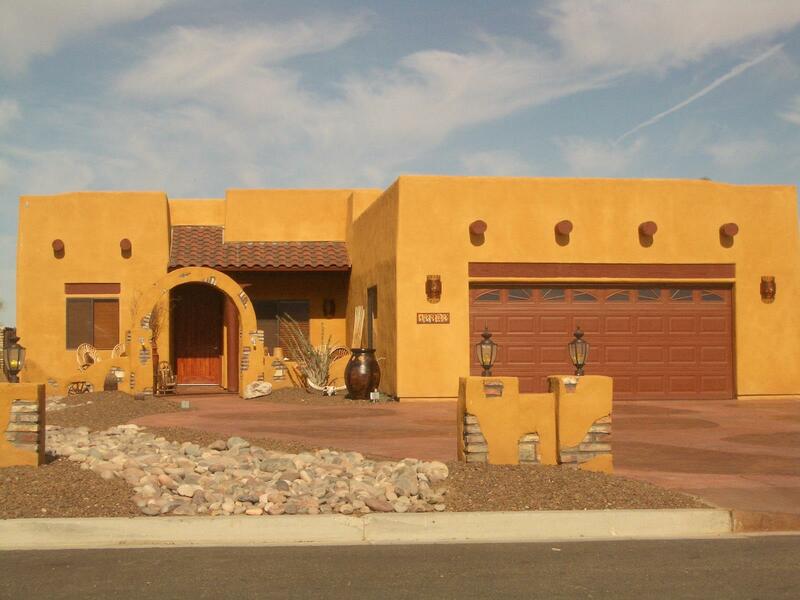 Beat other homebuyers to the hottest new homes for sale in Yuma with my New Listings Notification. Yuma Properties At Your Fingertips! Buy Into A Piece Of Sunshine And Enjoy Life Now ! Located at 11665 S. Fortuna Rd Suite D in Yuma, Arizona!